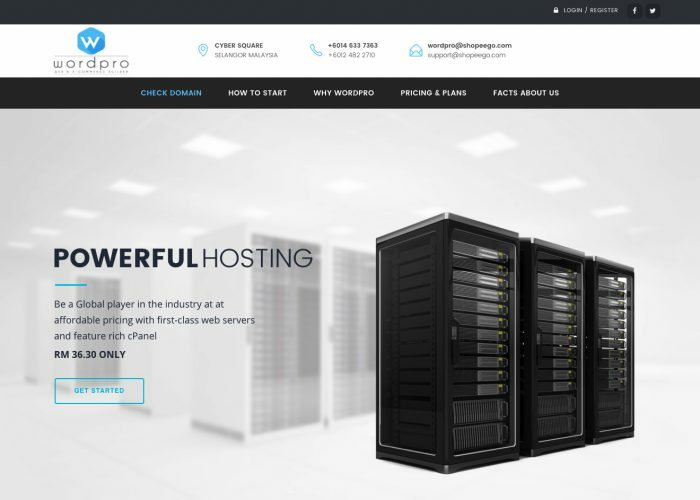 Web hosting is exactly what the name implies; hosting your site on the world wide web. A www-host differs itself from any competition by focusing on certain aspects, such as limited down-time, minimal interference, and larger amounts of bandwidth. Along with those three concepts, we will focus on some of the important features you should take into consideration when choosing a web host.